We are Leading Supplier and Trader from New Delhi. 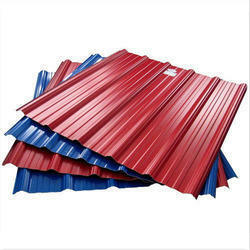 Our product range includes Iron & Steel Sheets such as GP Sheets, GC Sheets, Color Coated Roofing Sheets, Color Coated Sheets and many more items. 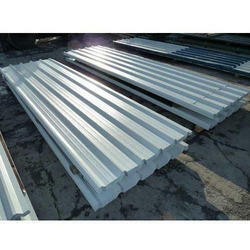 We are leading manufacturers of Curve Roofing Sheet. 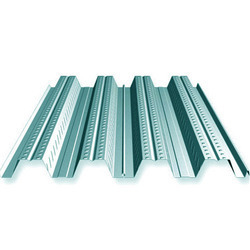 The Crimped are essential used for curved roofs as this crimped sheets are manufactured from normal trapezoidal profile sheets with required bending as per structure requirements. 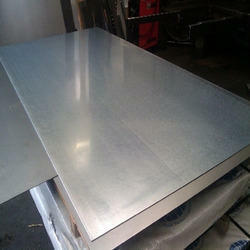 These crimped sheets ensure joint less long bend sheets thus no chance of leakage from bending. We at Gupta Iron & Steel Co. are capable to produce the required Crimping. The curved angle can be produced as per client requirement. 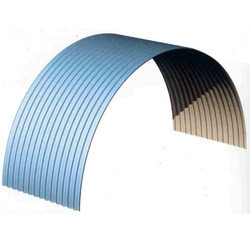 GISCO Hi-Rib profile is a special design for stronger roofing application. 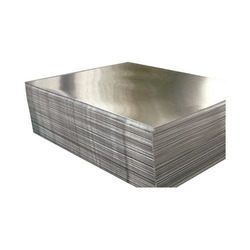 GISCO Hi-Rib profile sheets are fabricated using best grade material and made available in various specifications. The product offers an extra strength and perfect overlap so as to provide a high degree of weather protection & corrosion resistance. 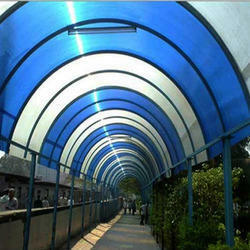 We are leading manufacturers & suppliers of Polycarbonate Sheet. 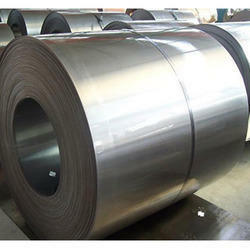 We are the leading manufacturers & suppliers of Galvalume Sheet. We are the leading manufacturers & suppliers of GPSP Sheets. 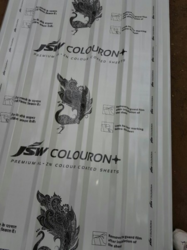 We are the leading manufacturers & suppliers Color Coated FRP Sheet. We are offering GP Sheets. We are leading manufacturers & suppliers of Plain GP Sheet.